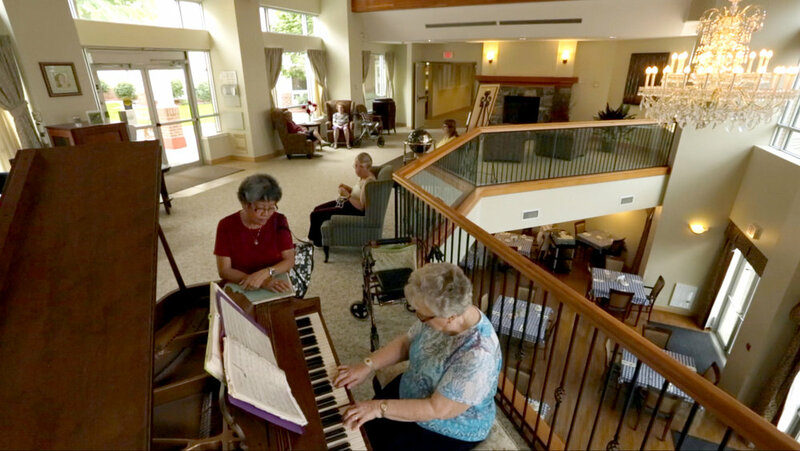 As a BC family owned and operated business, Belvedere Seniors Living understands the importance of personal relationships in a senior’s life. 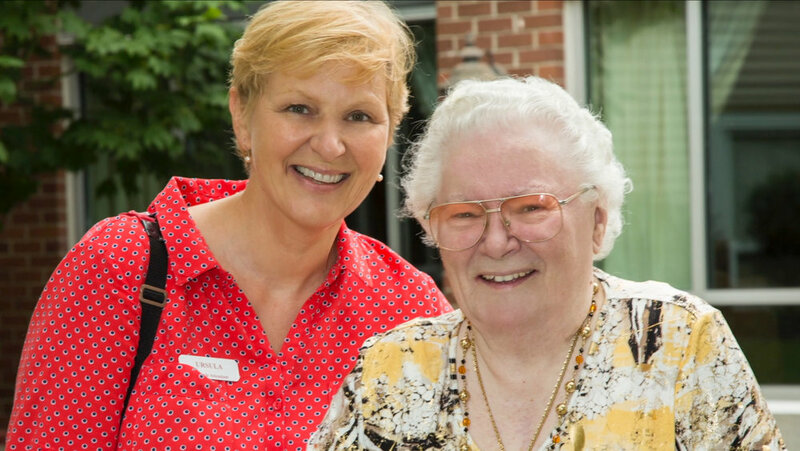 We are committed to providing seniors accommodation and support within an environment that looks and feels like home. Phone: 604.939.1930 for a tour or additional information. Phone: 604.939.5991 for a tour or additional information. 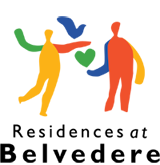 Phone: 604.581.2885 for a tour or additional information. 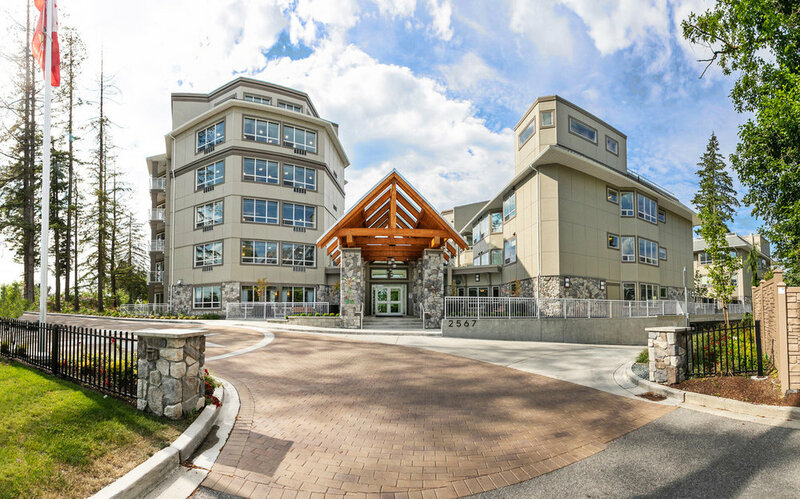 Independent Living residence adjacent to our Complex Care Centre in South Surrey, BC. Phone: 604.542.6200 for a tour or additional information. 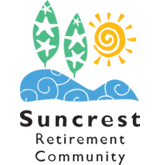 We provide exemplary care for our residents, and have been recognized officially for our outstanding dedication to quality care for the disabled and elderly. 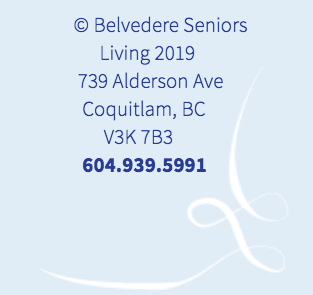 Belvedere Seniors Living is owned and operated by the Evertt family, who have been committed to providing services for the elderly, managing care residences in BC since 1952. 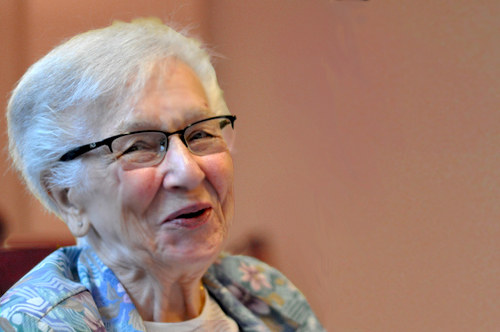 Volunteers can help make a difference in the lives of seniors through various fun activities, and even visits as simple as enjoying tea together, or playing cards.